This summer, be a part one of the most exclusive swimming camps in Europe. 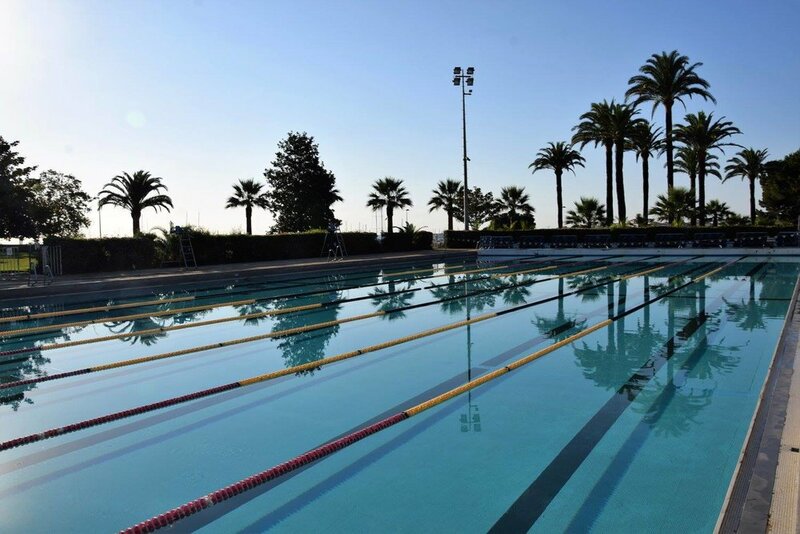 Located in the picturesque town of Antibes, France, campers can experience the French Riviera while improving their swimming skills with coach and olympic champion Alain Bernard. Don't miss out on this opportunity. Book now! Please note: this camp sells out quickly, so if you would like to reserve a space, please contact us. Alain Bernard is a former professional swimmer from France. Bernard is the winner of several Olympic medals (two golds, one silver and one bronze). He also holds various World Championship and European Championship titles. 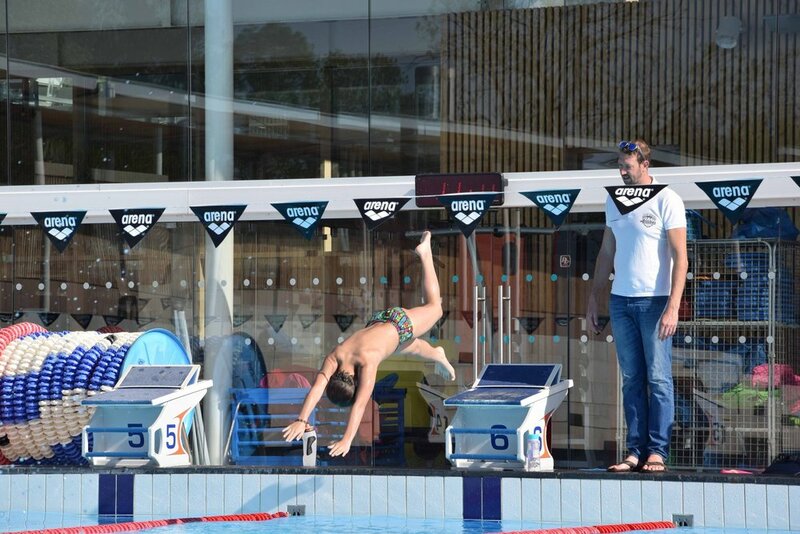 Bernard also held the world record for the 50 m freestyle and the 100 m freesyle. 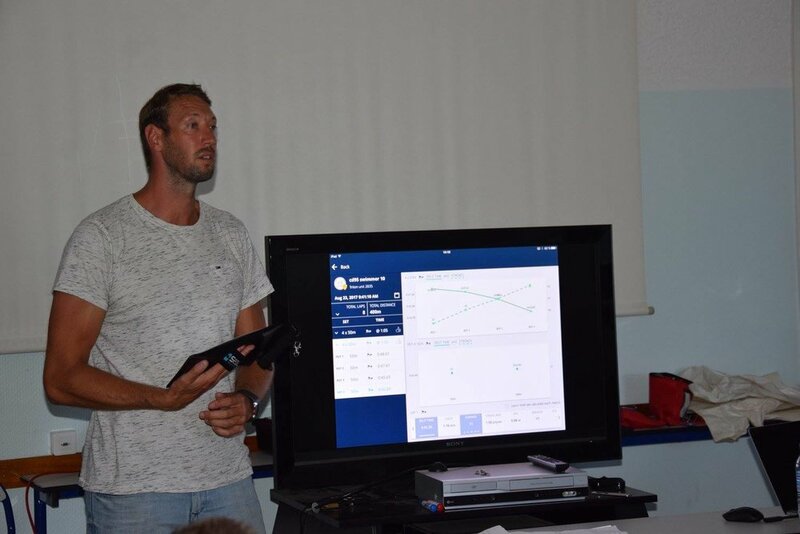 His experienced coaching team will help you achieve your swimming goals.